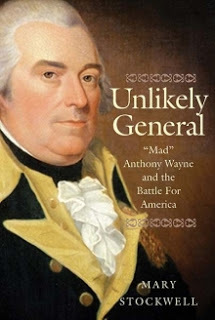 MY BOOK, THE MOVIE: Mary Stockwell's "Unlikely General"
As I wrote Wayne’s story, I often found myself saying, “This would make a great movie.” I could see only one person playing the role of this unlikely general. It had to be Russell Crowe. It wouldn’t take much to alter his costume in Master and Commander to make him look like Wayne did in 1792. 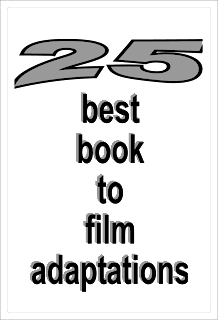 But even more important, what better actor to play a “mad” man with hidden depths than Russell Crowe whose acting style perfectly revealed the inner workings of the characters he portrayed? Who better to play a general who had left a record of his thoughts in thousands of letters that lay forgotten in libraries across the nation he fought so hard to create than the thinking actor Russell Crowe? Finally, who better to play a general who viewed the world in terms of all that had befallen Julius Caesar than Maximus Decimus Meridius himself?